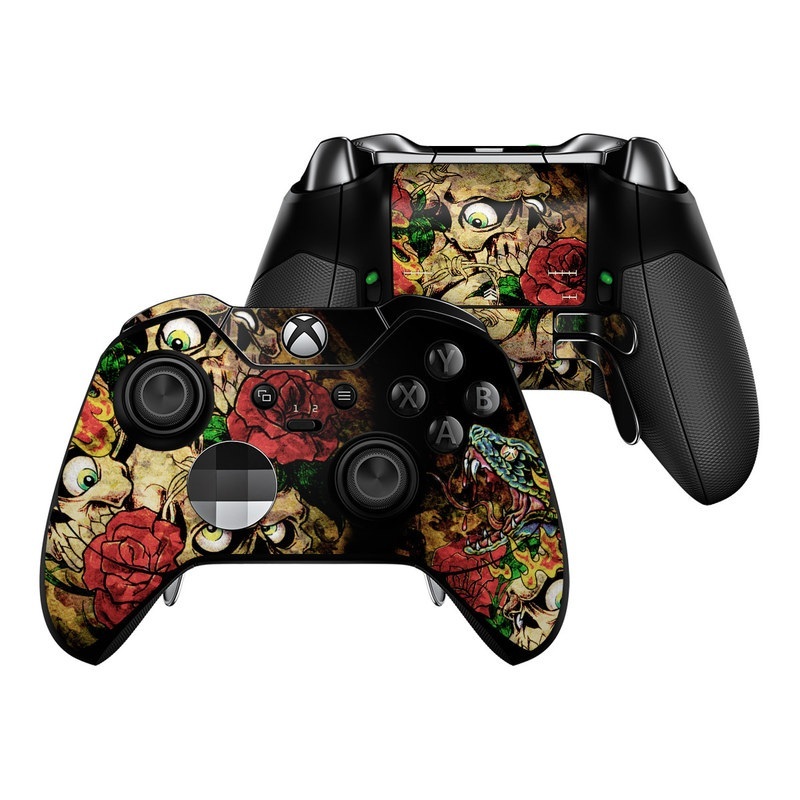 Add a Matching Controller Skin for $9.99 Give your Xbox One controller a facelift with the matching controller skin featuring the same artwork! 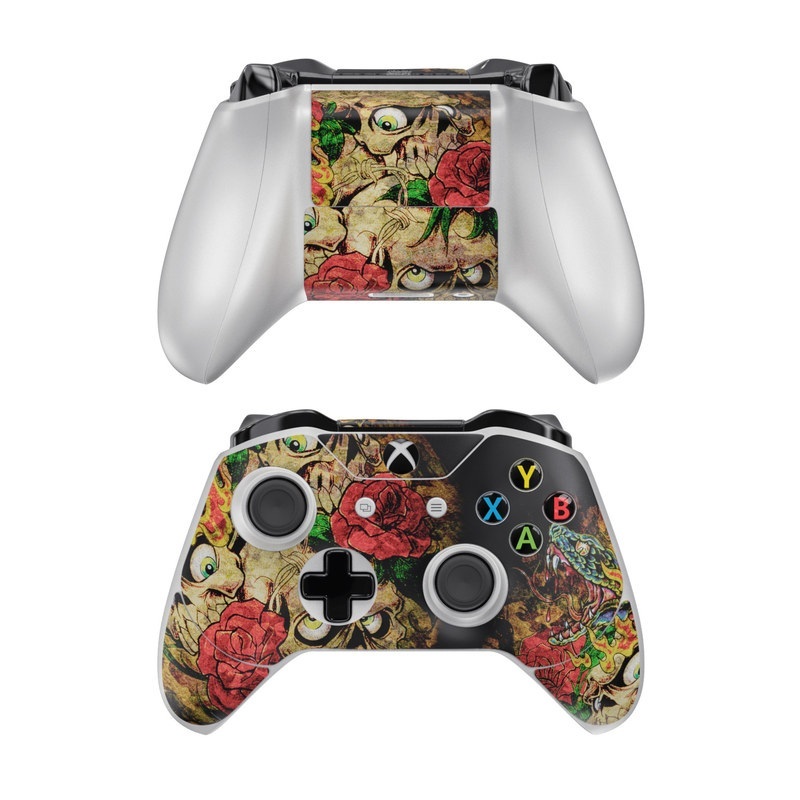 Add a Matching Elite Controller Skin for $12.99 Give your Xbox One Elite controller a facelift with the matching controller skin featuring the same artwork! 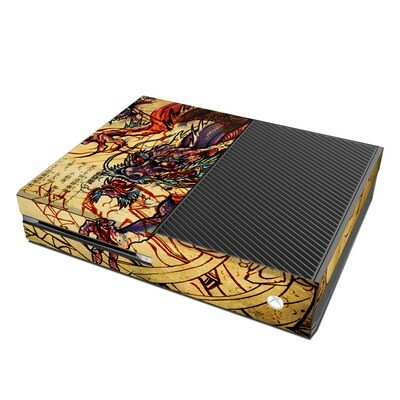 Remember, we offer over 1000 pieces of art as skins for your Microsoft Xbox One. Got it for my little brother for Christmas and he loved it. Super easy to apply the Kinect decal but have yet to put the rest on, plan to ASAP though. 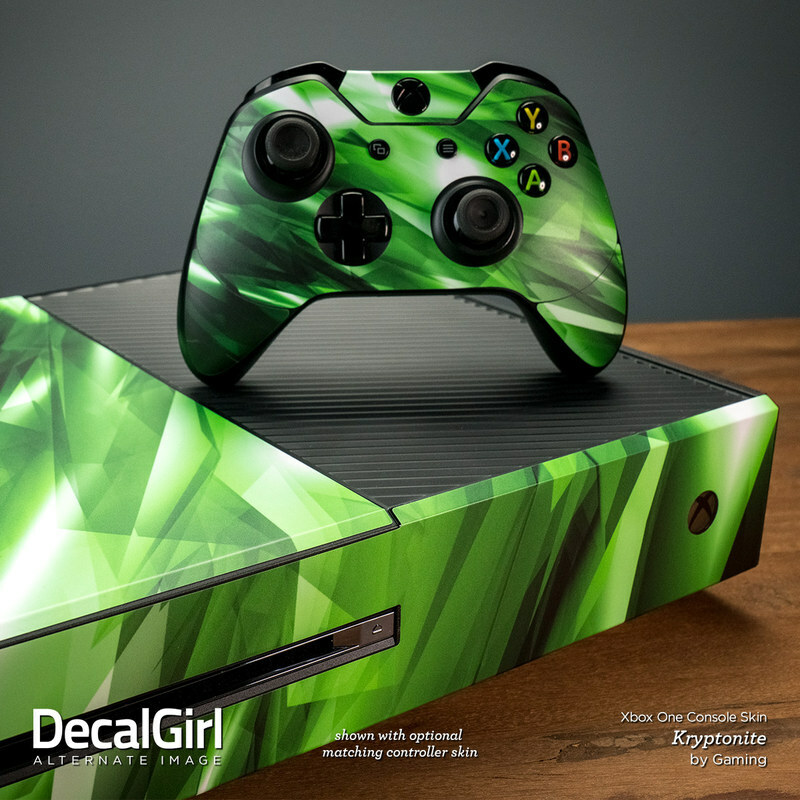 Created my own skin for my husband's xbox one controller. Arrived fast even when shipped to the UK, and it looks amazing not pixelated and just really great. No review. A Question. Are skins bad for your console? 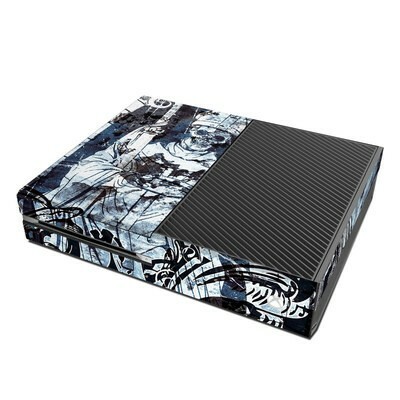 I really want this but I have to be sure my Xbox is safe! Please leave an answer. Thanks. Words cannot describe how freaking awesome this skin is! I don't believe I have ever had so much ease installing a skin so perfectly; it literally looks as if it is part of the console! I bought this design in the past and I couldn't help myself but to purchase it again. Awesome design. Awesome product. Awesome company. Now I'm the hit of all my xbox one friends; they're jealous! Such a groovy retro skin; get so many compliments on it! Went with a Japanese theme for all of my consoles. 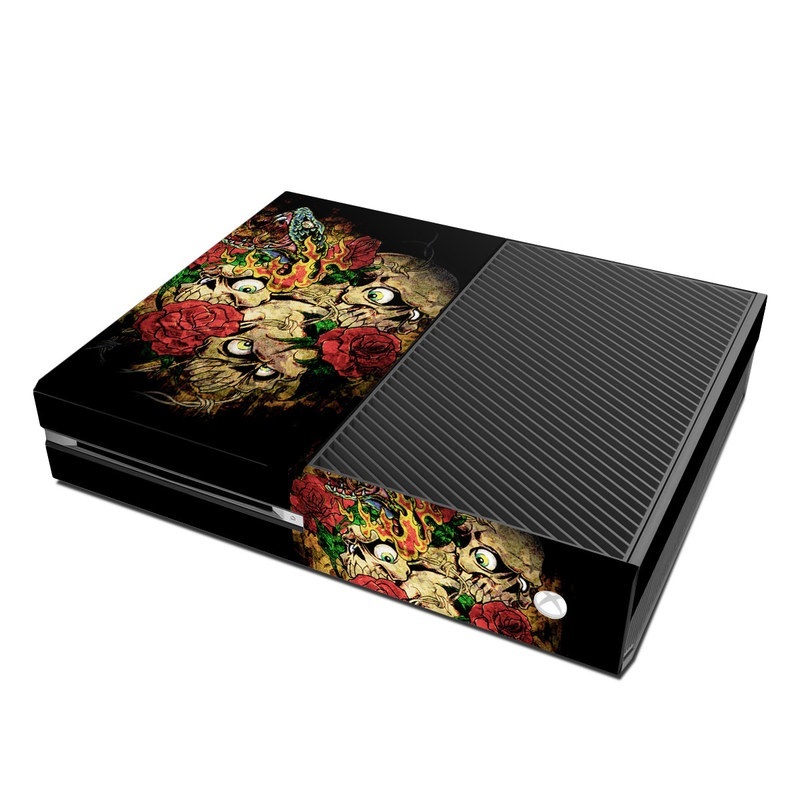 Xbox one being the last, I chose the cherry blossom decal. Even though its pink, I still get complements from my friends on its distinct look. It looks and fits great!! I love this classic look. It fits so seemlessly that it looks like the console was painted with this design!!! 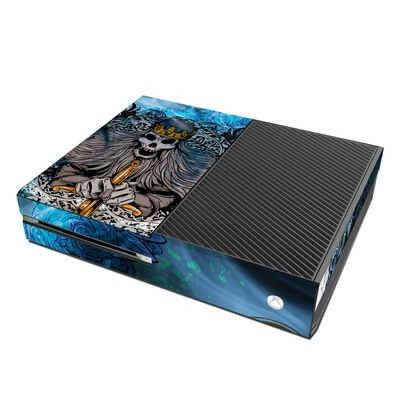 The skin looks amazing on my xbox! Looks awesome! Finally have my xbox protect from scratches, scuffs and blemishes. She looks fine. I love the look on the Xbox One! 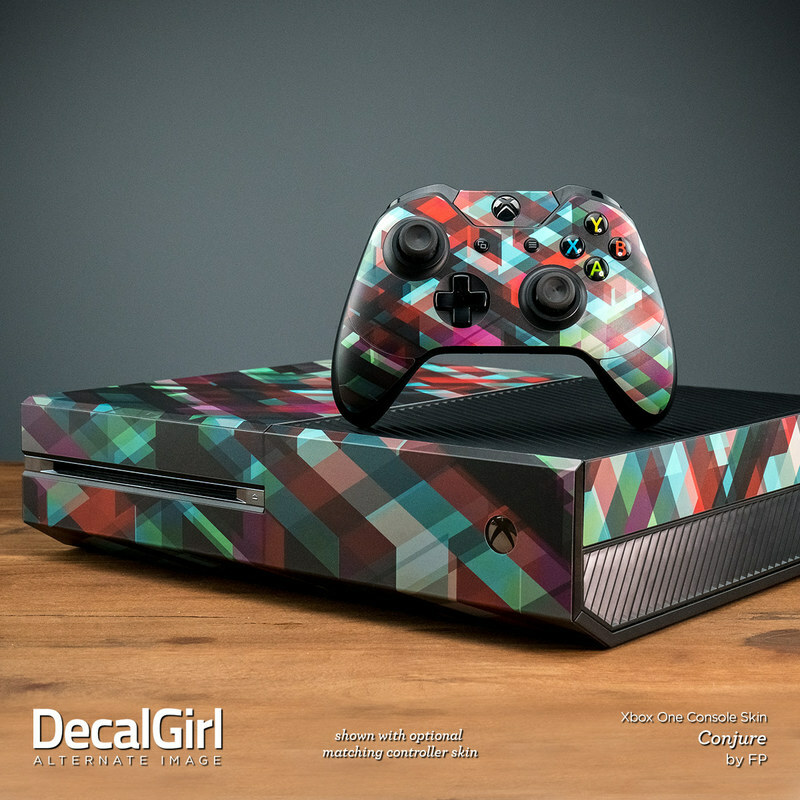 This site gives me the best skins to personalize all my electronics! Keep up the good work!???? Truly awesome skin. I love it. The colors are amazing! and it shipped very fast! Very happy with it! Very fast delivery! Easy to apply and reapply. High quality materials. 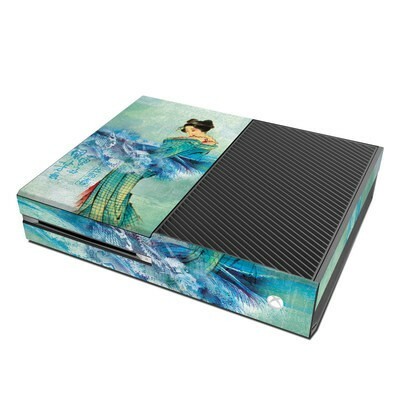 The stickers for the Xbox One first looked complicated but they were very easy to apply. They fit the Xbox great and make it look very cool. I would definitely buy more of these stickers for other devices and consoles in the future!!! I enjoyed having this on my X-One but i was thinking about getting another case. It was easy to put on and fairy fast shipping. was easy to install and It fits perfectly make the Xbox one look awesome. Saw the retro NES skin and I just had to get it. Applying the skin took a bit of time and patience but nothing to hard to do (took about 20 min.). 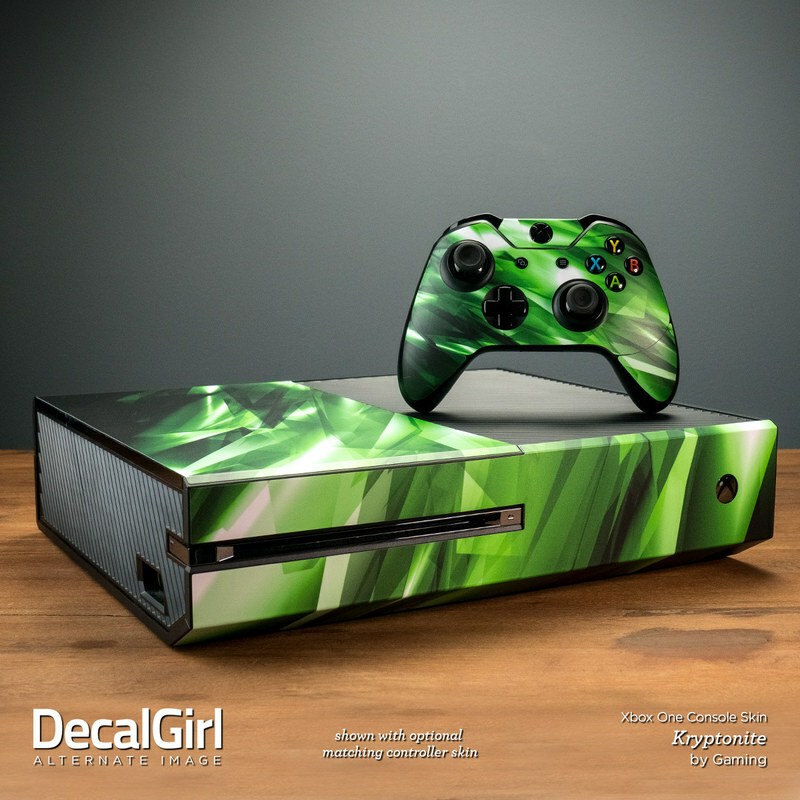 Looks awesome on the Xbox One and would highly recommend these skins from decalgirl over anybody else even though it's a bit more but you get a good quality skin. Illusive by Nature looks really good. It went on perfect, and no bubbles. Very high quality! It looks great, was easy to install and even matches my controller. Bought the controller skin to match, and now I got a cool looking Xbox One, and a controller go with it. Thanks!